The forum, which starts at 5.45pm, will be led by Southern DHB Chief Executive Chris Fleming and Southern Partnership Group chair Pete Hodgson. A short presentation on project progress will be followed by a question and answer session. 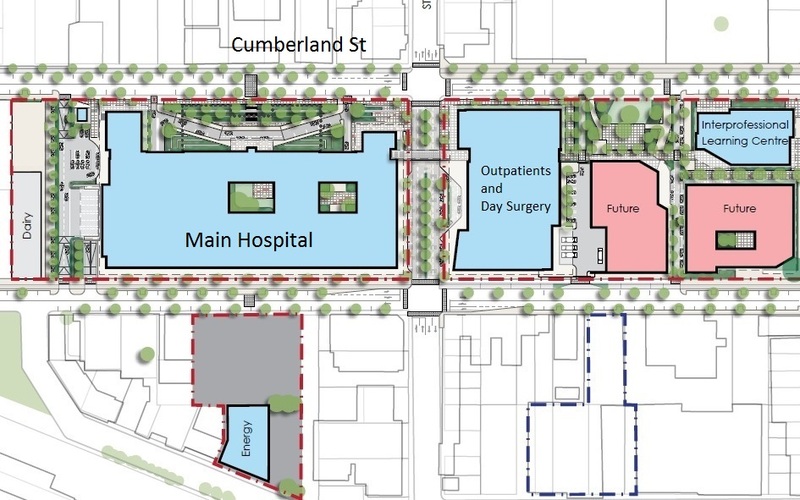 “The completion of the Site Masterplan gives us a broad roadmap for the New Dunedin Hospital. “I’m sure there will be plenty of questions and we welcome the chance to have this conversation with our community,” Chris Fleming says.